Happy New Year everybody! 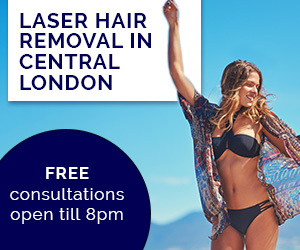 I have recently got this product sent to me to review for you guys so I thought now would be the best time as I've been using it for just under one months time and have seen good results! I have been battling with all types of whitening toothpastes for quite some time now and this one has actually worked the most and I am very happy with the result. So this is what the toothpaste looks like. 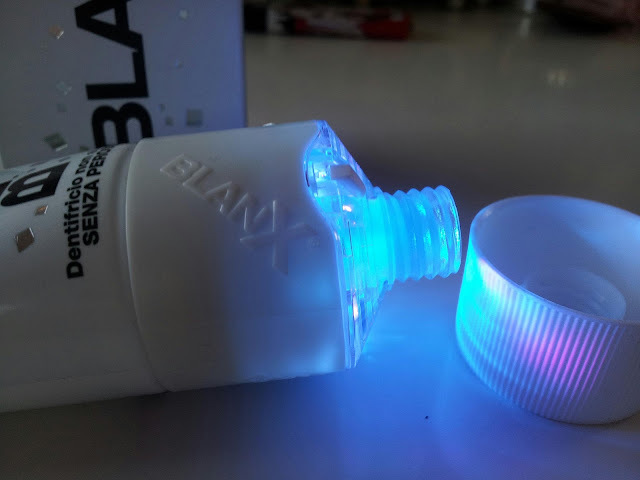 It has an LED light in the cap to make the toothpaste look brighter when it comes out so you feel like you're actually using a professional product at the dentist. It tastes like bonjela and gives a very minty and cold feeling on your teeth. I personally like the feeling and tend to keep the toothpaste on my teeth for a while before rinsing my mouth out. 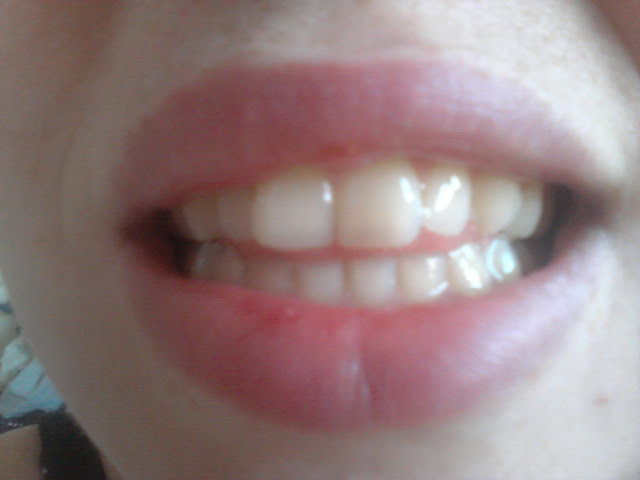 This is the latest picture of my teeth and how brighter they look after a month. 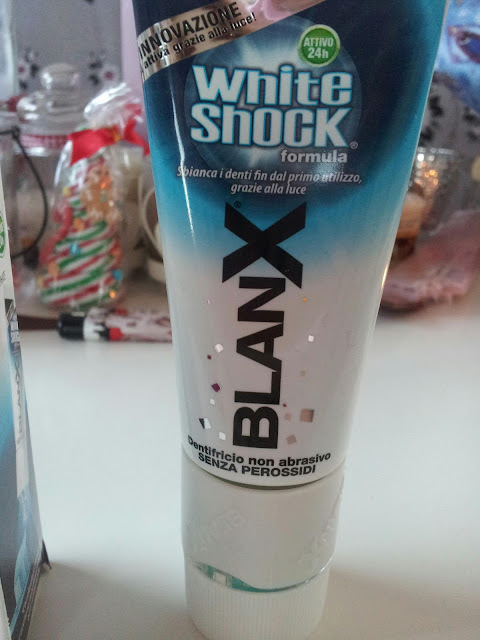 My teeth aren't yellow nor snow white however they have improved a lot since I've been using this product. 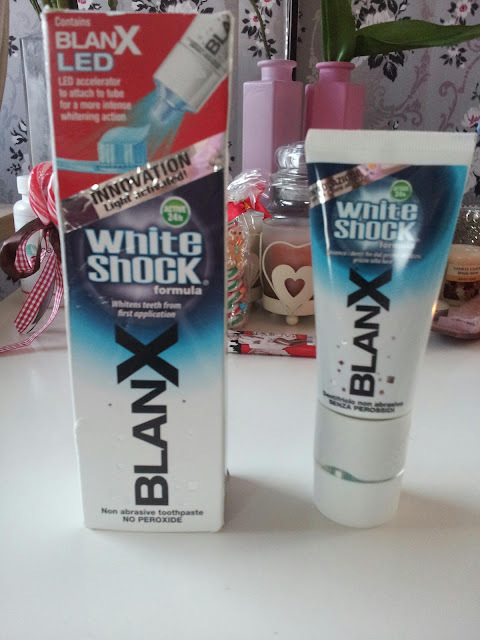 I highly recommend their series of products to anyone who's longing for beautiful white teeth. 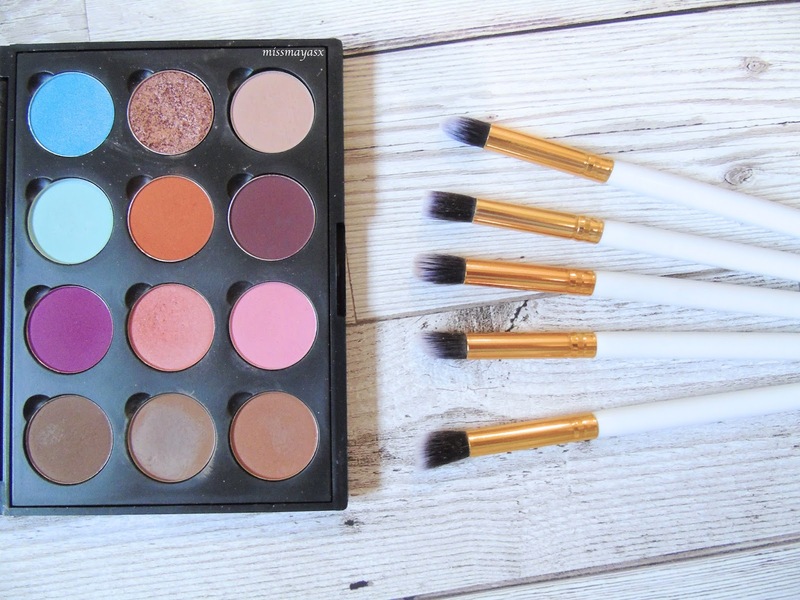 I will definitely purchase the whole collection soon to get the ultimate effect.